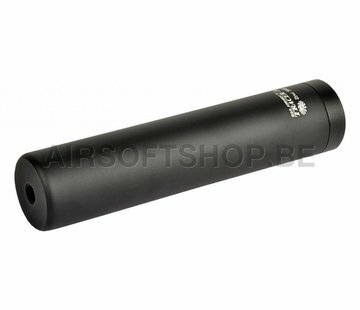 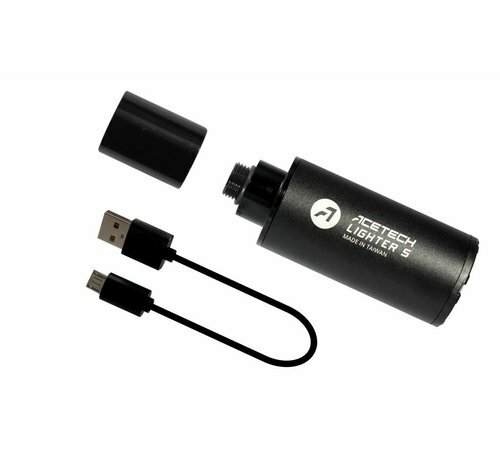 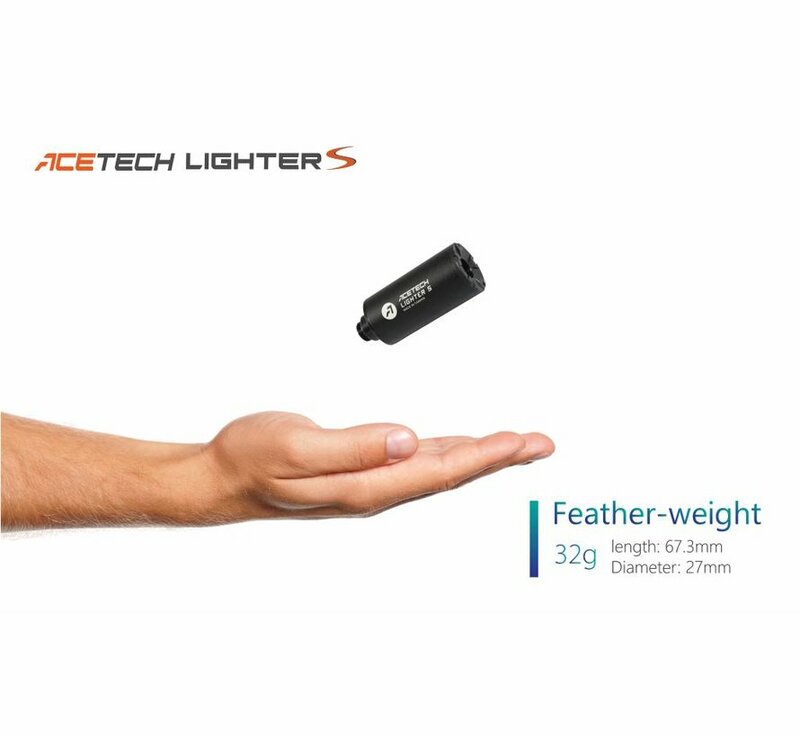 Acetech Lighter S SMALL Pistol Tracer Unit. 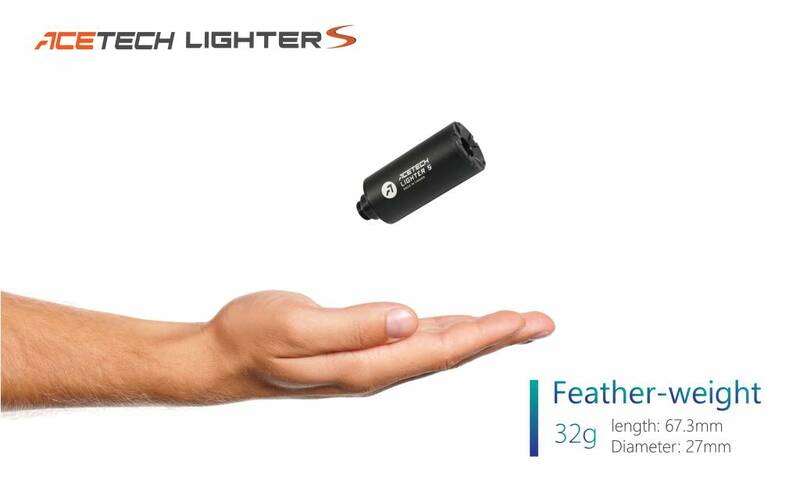 The Lighter S, is a smallest and lightest tracer unit designed for the pistol. 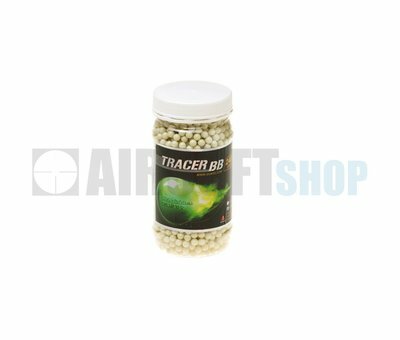 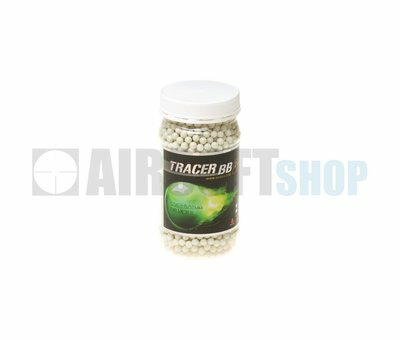 Lighter S could light up green tracer BBs with very high brightness but lighten red tracer BBs with medium brightness. 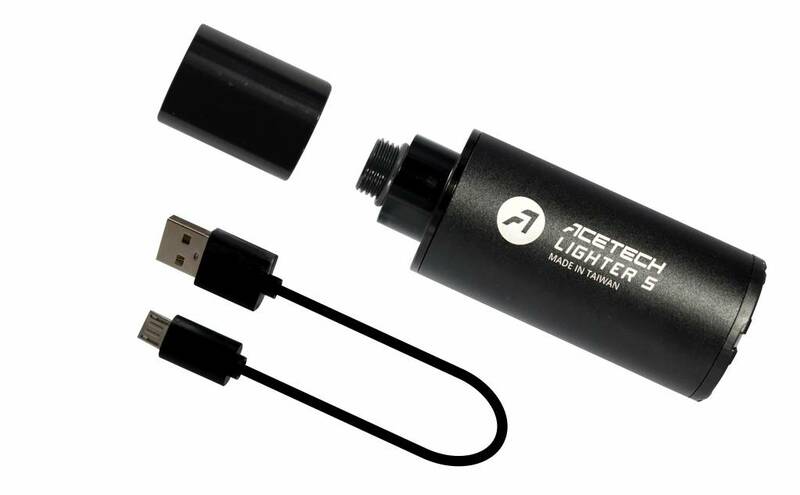 Do not disassemble the Lighter S to prevent high voltage electrical shock. 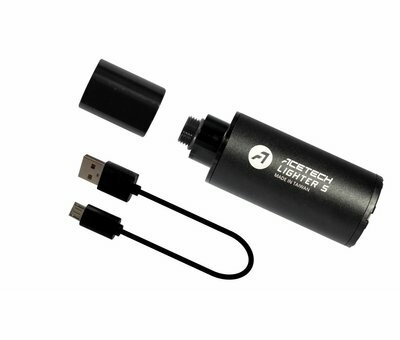 When the battery power is low, after the power indicator blinks in red color for 3 seconds. 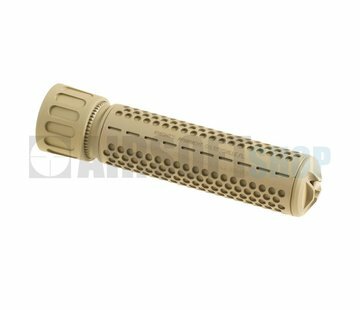 Do not look straight into the muzzle to check the installation of the device to prevent any accident like mistakenly pulling the trigger or firing the gun.